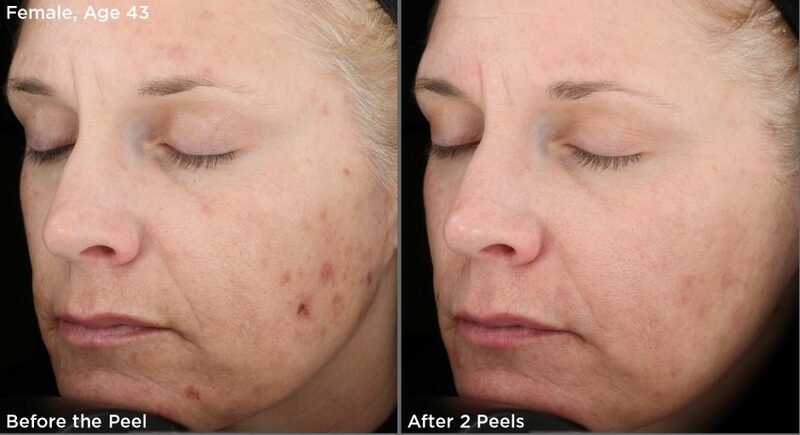 SkinMedica Illuminize Peel is a non-invasive very superficial chemical peel utilizes a novel approach to chemical peeling with a newer generation of alpha-hydroxy acids in combination with phytic acid to maximize skin rejuvenating effects with low irritation. 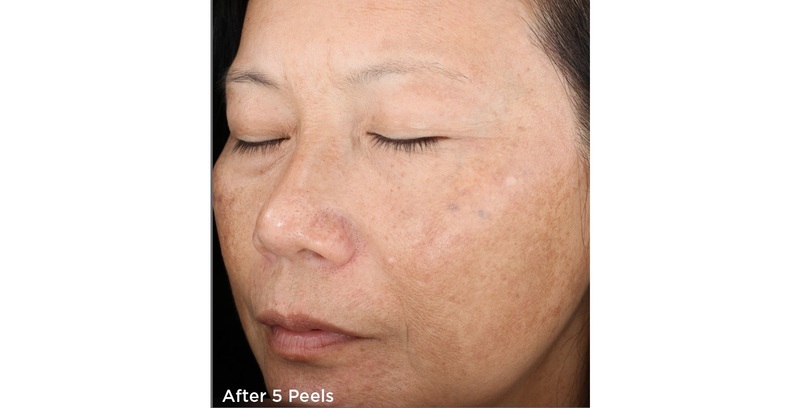 This peel is a great option for someone looking to reinstate their skins natural glow and to also improve skin laxity and irregular discoloration, with little to no visible peeling. • Increase skin glow and radiance. 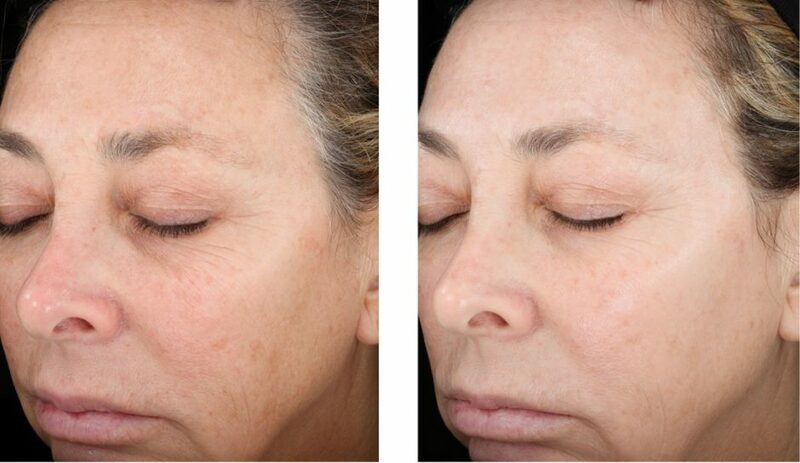 • Tightens the skin and reinstates a more young-looking appearance. • Increases clarity, color and skin consistency. 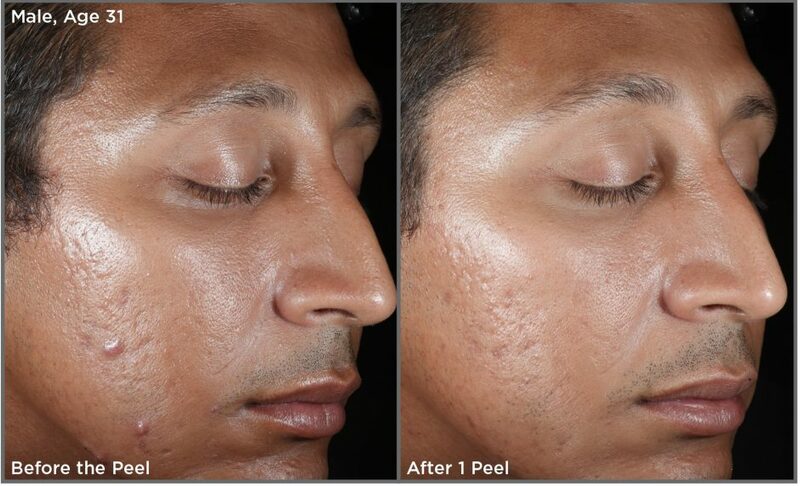 • Suitable for first-time chemical peel clients looking for a mild, very superficial peel. 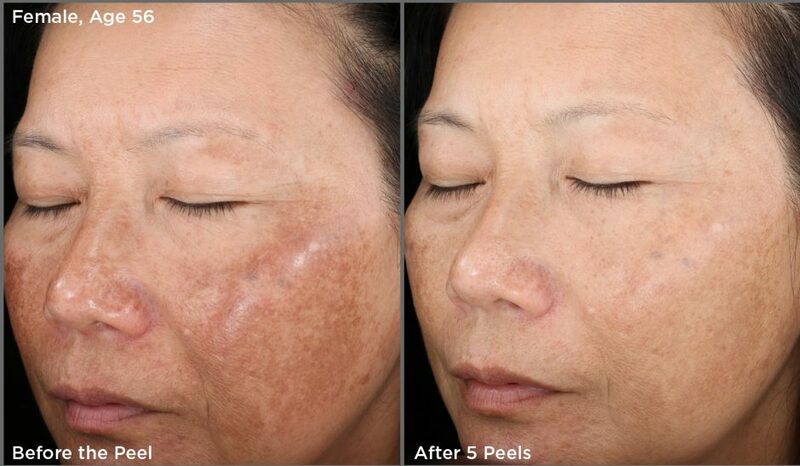 The SkinMedica Vitalize Peel is the most popular SkinMedica peel that is appropriate for all Fitzpatrick Skin Types. It contains a proprietary blend of ingredients to help rejuvenate the skin. 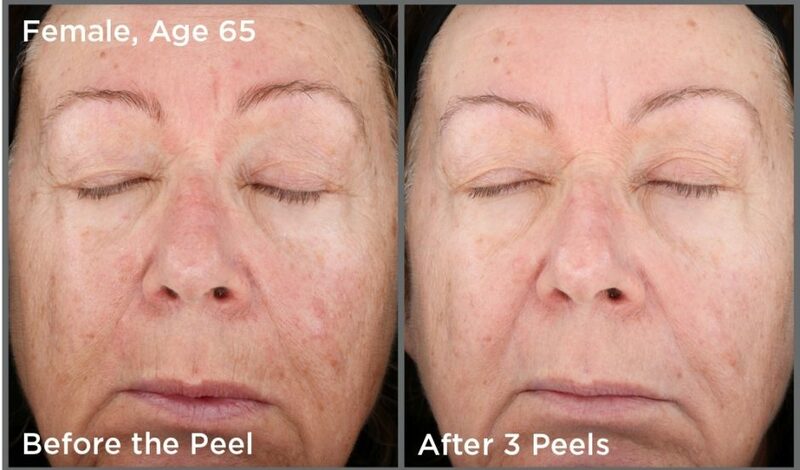 The Vitalize Peel combines resorcinol, lactic, salicylic, and retinoic acid to offer dramatic improvement in texture and tone and helps to stimulate collagen production. 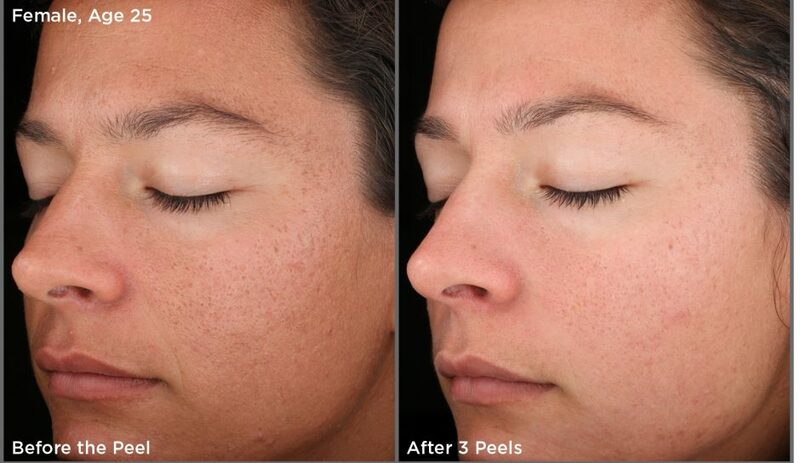 The skin appears healthier and more youthful with minimal downtime. For best results a series is recommended. 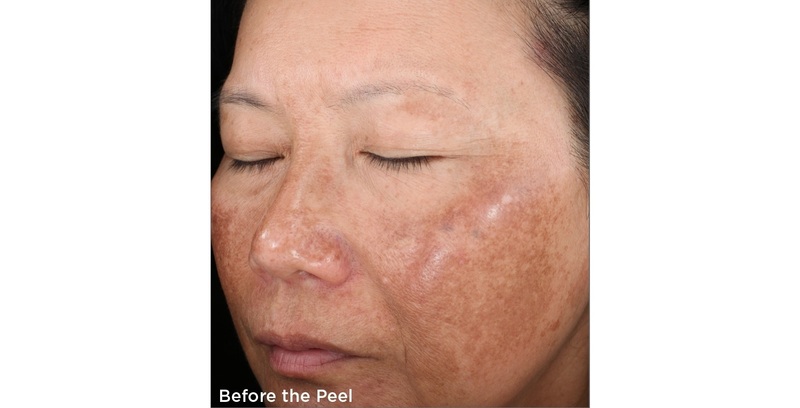 Rejuvenize Peel is an advanced formulation of peeling agents, with a built-in anti-irritant and penetration enhancer that provides controlled exfoliation of the uppermost damaged layers of the skin to reveal fresher and healthier skin. 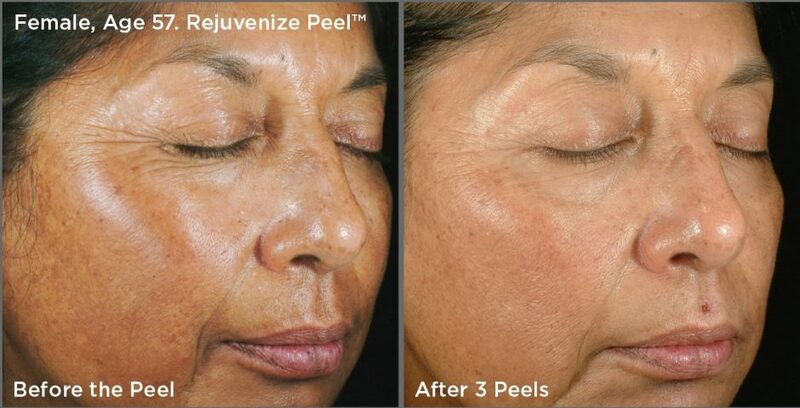 The Rejuvenize peel is appropriate for all Fitzpatrick Skin Types.